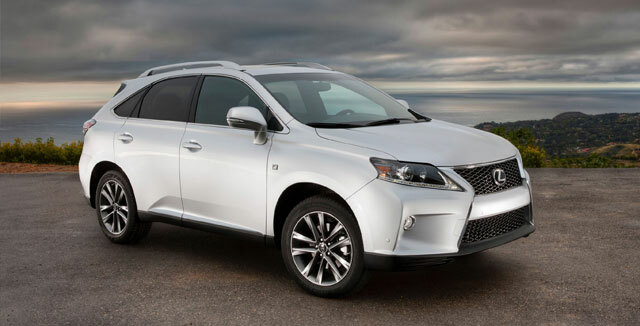 The Lexus RX 350, RX 450h & ES 300h all received minor updates for the 2014 model year — let’s break down the changes for the models sold in the USA. The available Pre-Collision System now features Pre-Brake technology and forward collision warning system. Luxury Package adds rear-seat 115v AC power outlet. The available Pre-Collision System now available on the front-wheel drive model and now features Pre-Brake and forward warning collision system. Premium Package now features sustainable Matte Bamboo trim and steering wheel for black or parchment interior. krew: Sorry I missed your comment, I'll see if I can get an answer for you.